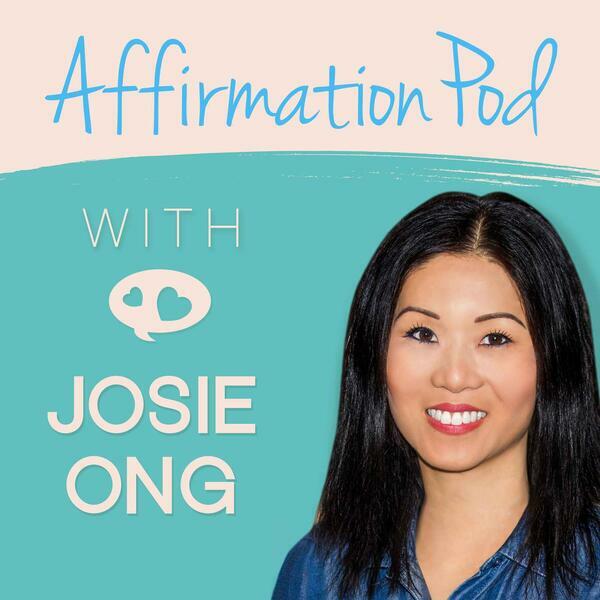 If you're looking for this episode ad and announcement free, head over to AffirmationPod.com/Access You'll find this one in the section "Confidence and Personal Development" section. ACCESS is where you also get affirmations not published on the podcast, including BONUS playlists not available on the podcast! You'll also receive a very special deal once the new Affirmation Pod app launches. All ACCESS content is AD FREE Click Here to Get ACCESS! Personalized daily vitamin packs with honest guidance and better ingredients. Vegan and vegetarian options available.